QUESTION 1: Is it a good idea to buy an used guitar for instance on E-bay or to just anyone selling it online…? QUESTION 2: I have some posture issues which I would like you to help me fix, how can we do that? QUESTION 3: I heard you mentioned the term "flamenco kitsch", what does this mean? QUESTION 4: What do you think about those negative heaters and internet trolls, those who disagree (mainly in YouTube comments) regarding your views on the concepts you explain on your videos? 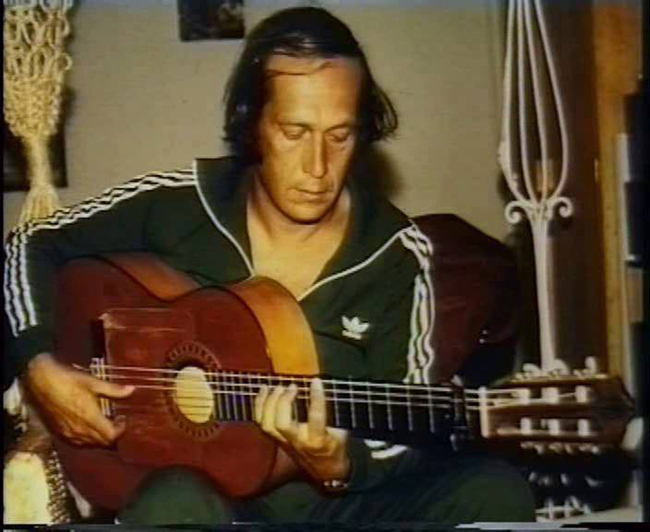 Why did Paco play the same Conde Guitar 1975 for about 30 years?